We now know why. 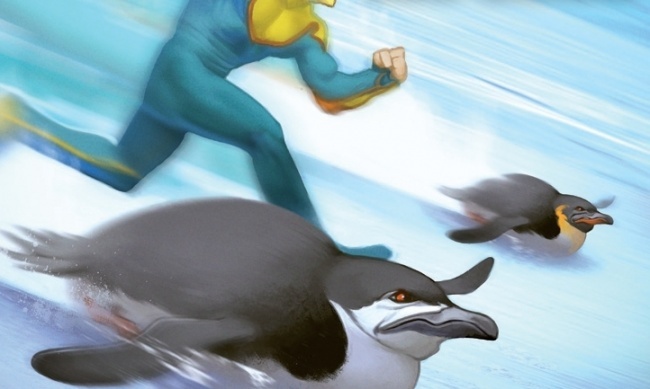 Penguins come exclusively in the Smash Up! World Tour Event Kit, aimed at driving in-store play this summer before the second release in the fall. 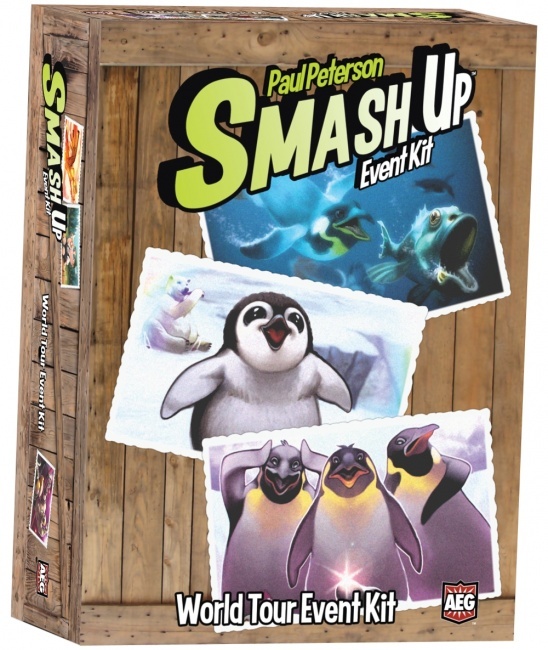 Each kit contains eight copies of the Penguins faction deck, enough sleeves for an entire Smash Up! deck as a prize for the event winner, and Smash-Up! wooden tokens that can be issued to the champion or offered as a door prize. 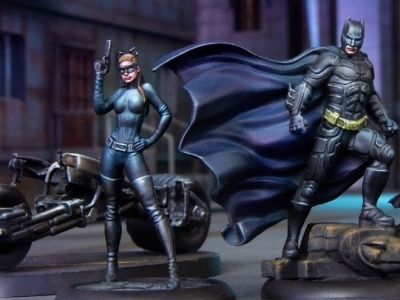 The World Tour Event Kit is the only way to get the Penguin faction, and it is available to stores through hobby distribution. 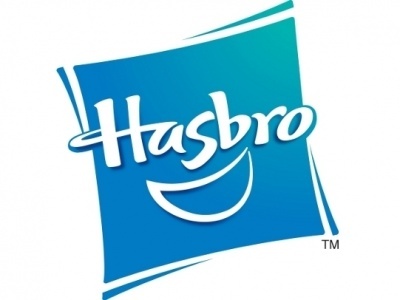 The kit ships in July. 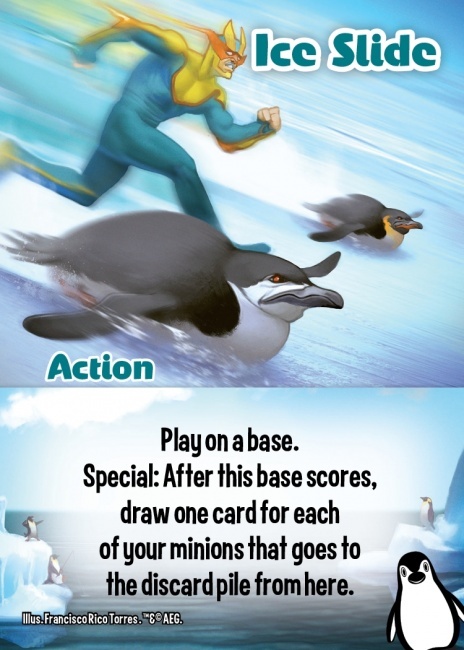 Click on the Gallery below for a sample of some of the new Penguin faction cards!